Daily Prompt: Conundrum | Bonkers Away! Yikes! I’m having a conundrum right now! 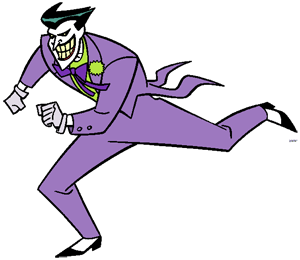 Who is the “Enigma” conundrum for “Batman” Arkham City? What is “Enigma” real character name? What is “Enigma” work name? That is all the conundrum I can handle for today. 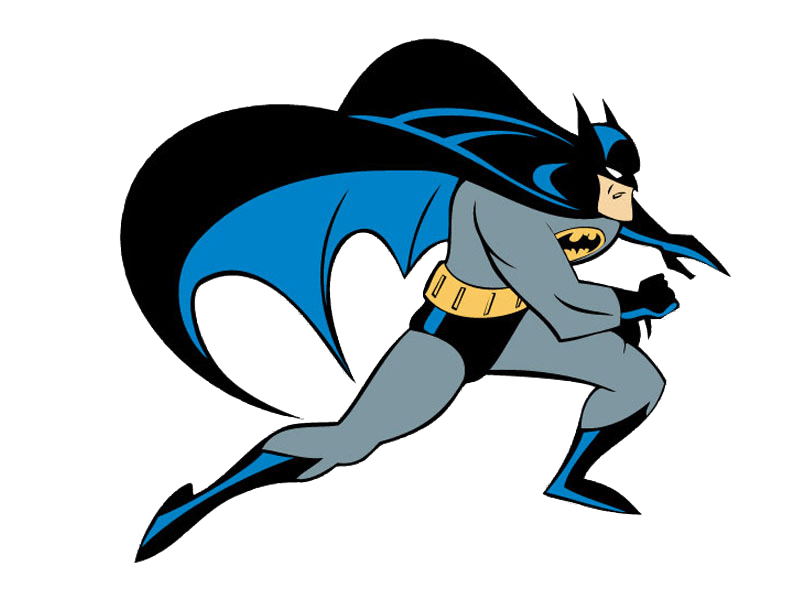 Categories: Blogging Blogger, Conundrum, Daily Post comment | Tags: Batman, Conundrum, Enigma | Permalink.